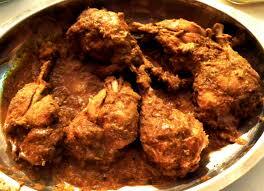 Chicken Chooza – Get the recipe, if you dare! Get cookin’ but have the fire extinguisher handy. And please drop me a note at the website to tell me if you liked it. I want to know!